Humans have always striven to build monuments and symbols to honor the earthly and spiritual influences in their lives. Art and building design go hand-in-hand and through the ages, world civilizations have designed some pretty awe-inspiring structures. From the Great Pyramids of Egypt to the majestic skyscrapers of our modern cities, let’s travel through time and across the planet as we explore 25 jaw-dropping architectural wonders. Near the small town of Lalibela are 11 magnificent medieval churches — all carved out of massive slabs of rock. 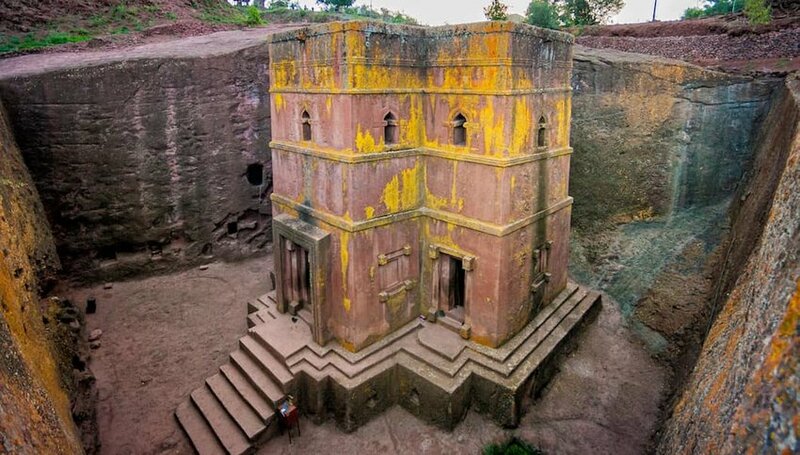 The churches were built in the 12th century under the direction of King Lalibela. The most fascinating of the ancient churches is the House of Saint George, or Biete Ghiorgis, famed for its cross-shaped design and network of trenches and ceremonial passages which connect it to the other churches. 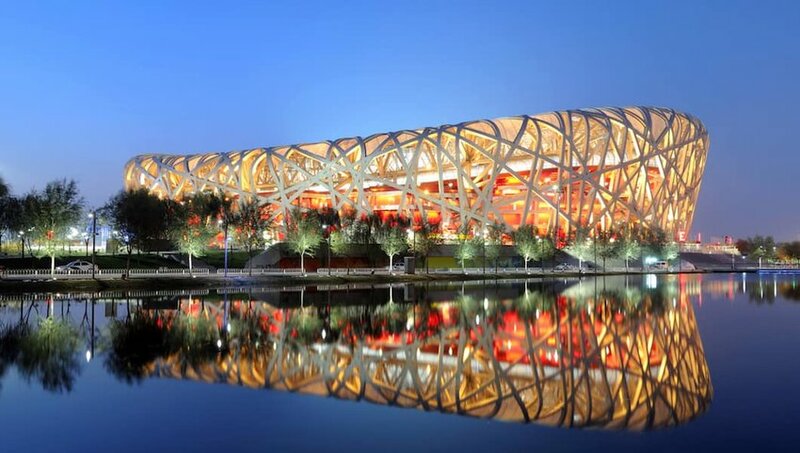 The Bird’s Nest got its nickname from its elaborate lattice steel design. Beijing’s iconic National Stadium is made of 42,000 tons of metal enclosing one of the world’s largest indoor spaces. The stadium is best remembered for its memorable opening and closing ceremonies during the 2008 Summer Olympic Games. 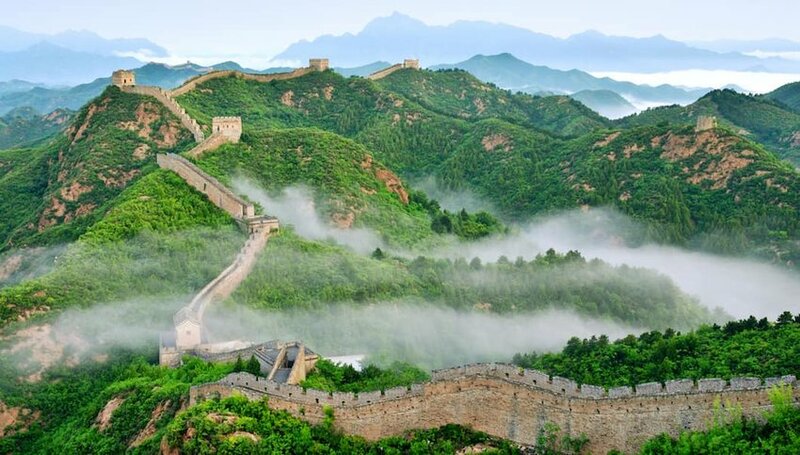 At 13,170 miles, the Great Wall is the longest man-made structure ever built. 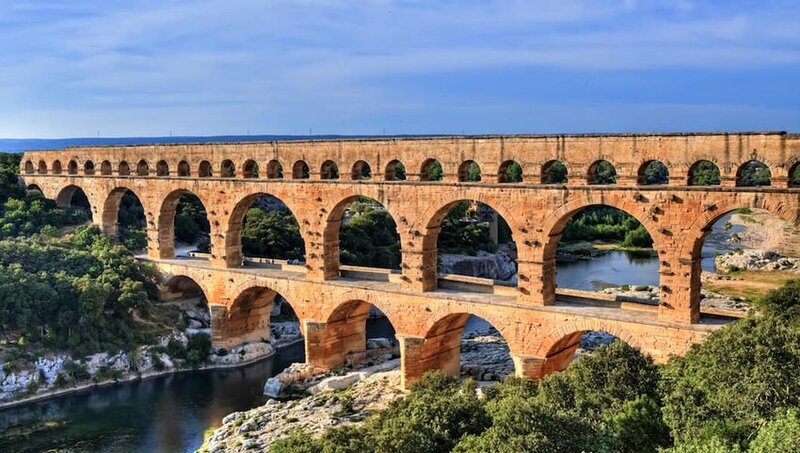 It was constructed between 220 and 206 B.C. by Emperor Qin Shi Huang in order to defend his territory from attack. The Chinese call the wall cháng chéng which means “long city” and only a few sections of the original wall remain standing today. 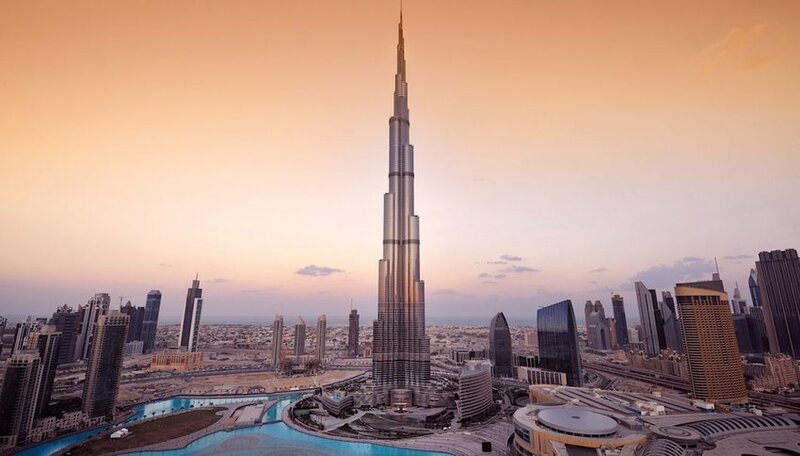 Burj Khalifa in Dubai takes home the title as the world’s tallest building at 2,723 feet tall and 160 stories. Inspiration for the design was drawn from the Hymenocallis, or Spider Lily, with three sections of the tower arranged around the central core. When viewed from the top, the onion shape is reminiscent of designs used in Islamic architecture — on a much larger scale. This architectural wonder was the brainchild of American architect Frank Gehry. 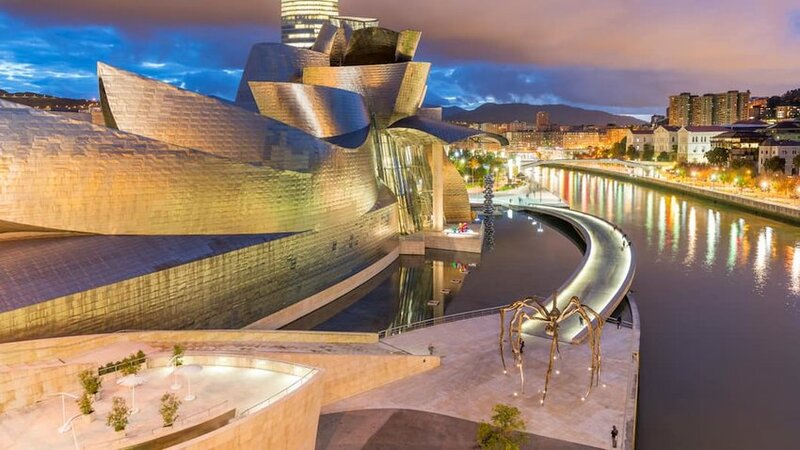 The Guggenheim Museum Bilbao is a mind-blowing chrome and metal creation that houses an impressive collection of modern and contemporary art masterpieces and is a continuation of the Guggenheim legacy. 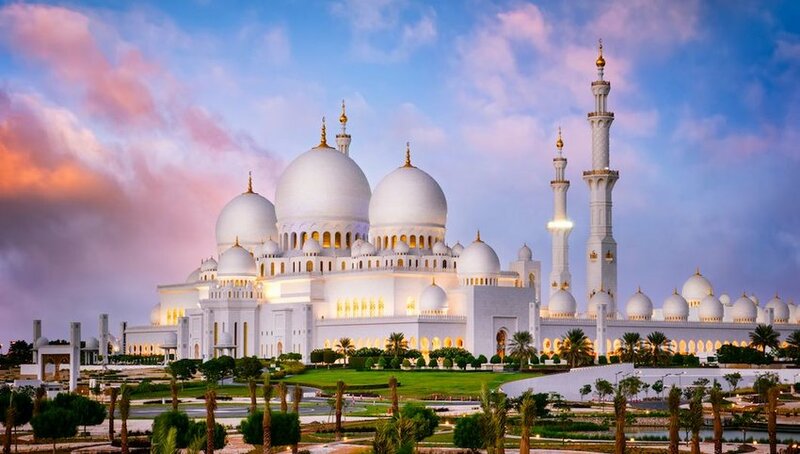 The Sheikh Zayed Grand Mosque is so large it can hold up to 40,000 worshipers. The mosque is also unique in that it captures the unique collaboration between Islam and other world cultures. As you walk through this modern marvel of architecture, you can’t help but be awed by the remarkable onion-top domes, reflective pools and the breathtaking sunlit prayer hall. La Sagrada Família is a giant basilica in Barcelona that has been under construction since the late 1800s and is not expected to be complete for many years to come. 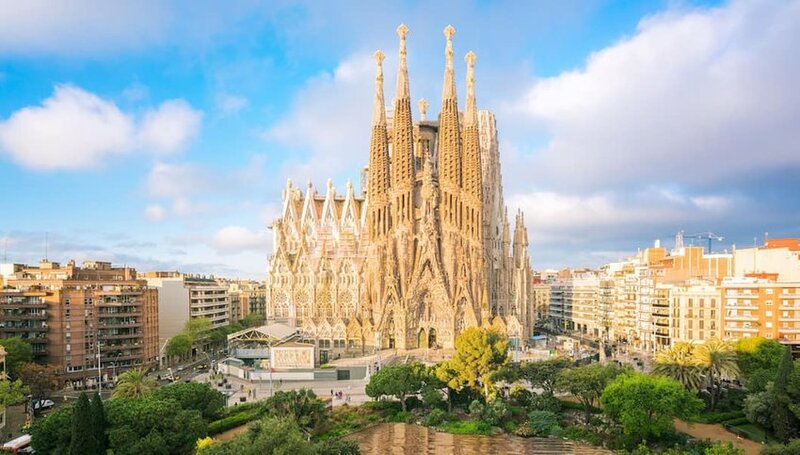 This amazing cathedral was designed to mimic nature, with the interior featuring tree-like columns, and was built without any straight lines. The nearly 2000-year-old Colosseum is still the world’s largest amphitheater and Rome’s most-visited attraction. With 80 entrances, the Colosseum can seat 50,000 people. Its dark and sad past is a reminder of countless victims who died in the gladiator battles that took place here for nearly 400 years. 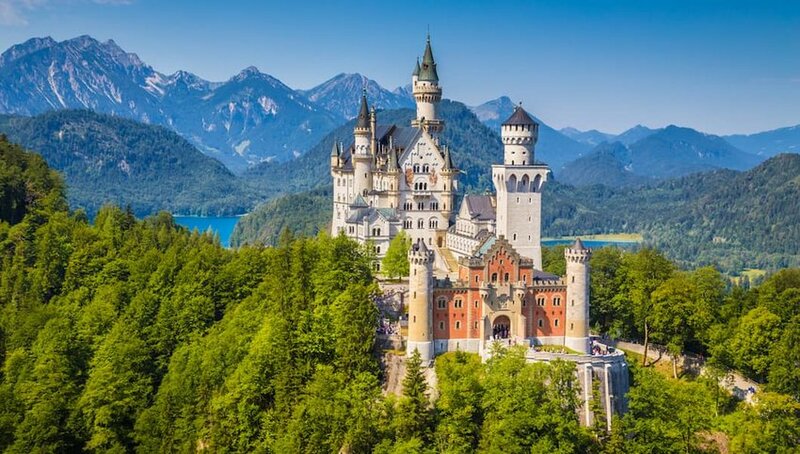 Oddly, Ludwig II of Bavaria was the first and only resident of the famous Neuschwanstein Castle. This highly-photographed castle was also the inspiration for Walt Disney’s celebrated Sleeping Beauty Castle that has since been immortalized in the company's logo. 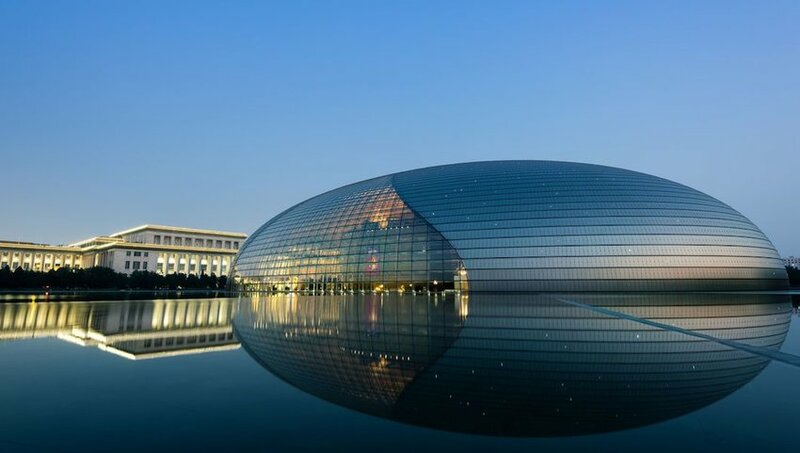 Beijing’s National Centre for the Performing Arts is affectionately known as “the giant egg” due to the center's cylindrical structure reflecting in the surrounding water. To get an up close and personal look at this architectural wonder, take in a show or the opera while you are in Beijing. 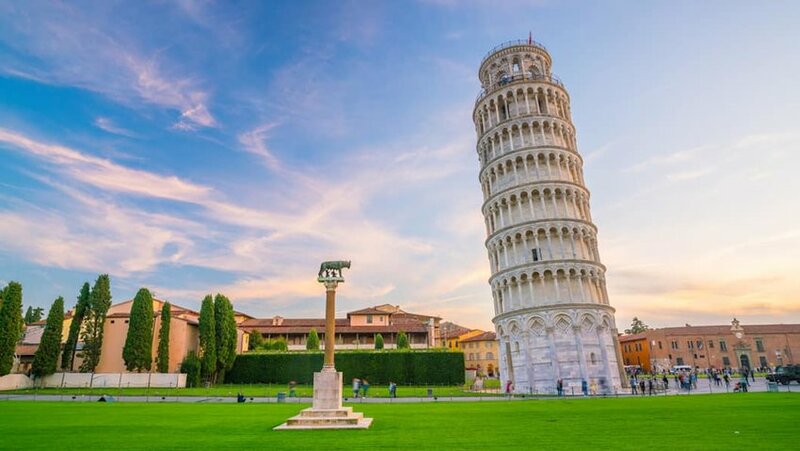 Famous for its noticeable tilt, the Leaning Tower of Pisa is one of the most remarkable architectural buildings in Europe. It started to lean while it was being built because of the soft ground on one side of the site. Completed in 1473, the tower leans at around 4 degrees and is predicted to collapse in the next 75-100 years. 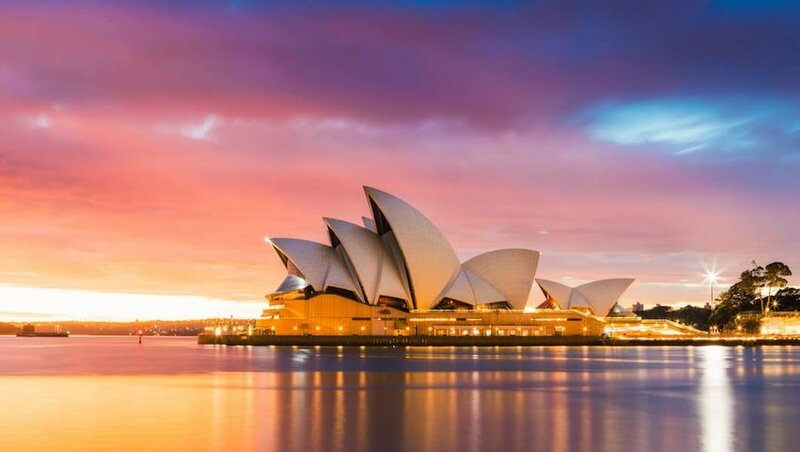 The Sydney Opera House has become the iconic symbol of both Sydney and Australia. This spectacular building features three sets of interlocking shells that house two performance halls and a restaurant. The Opera House hosts over 3,000 events each year. 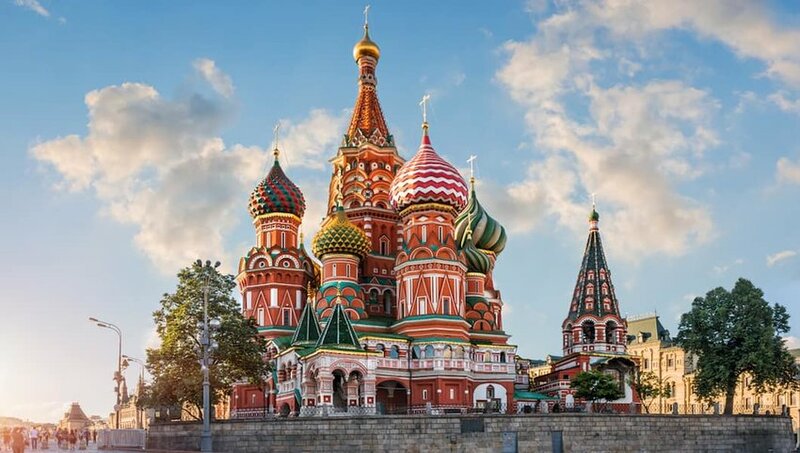 The amazingly-colored Saint Basil's Cathedral is Moscow’s most-visited tourist attraction. The cathedral stands majestically near the Kremlin and was built between 1554 and 1560, during the reign of Ivan the Terrible. Its official name is the Cathedral of the Intercession of the Most Holy Theotokos on the Moat — quite the mouthful. 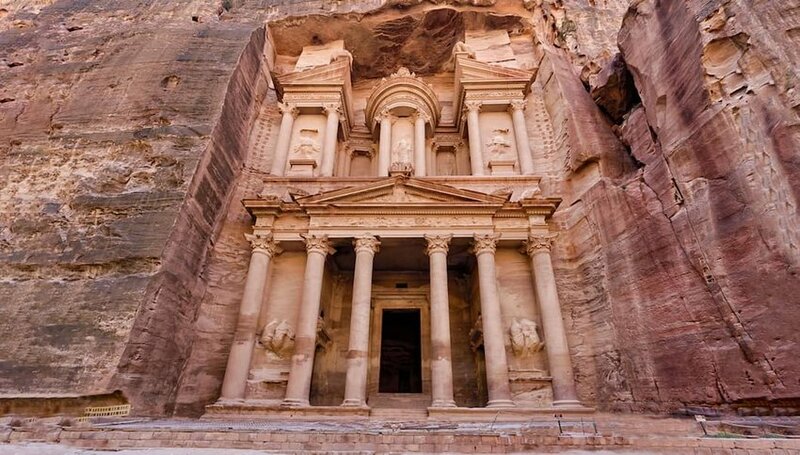 The Treasury at Petra is known as Al Khazneh and was carved right into the mountain of rose-colored stone. This 1st-century architectural wonder was originally built as a crypt and evokes the Greek architecture of that time period. Stonehenge ranks among our planet’s most iconic archaeological sites and is at the center of a great divisive mystery — who exactly built it? 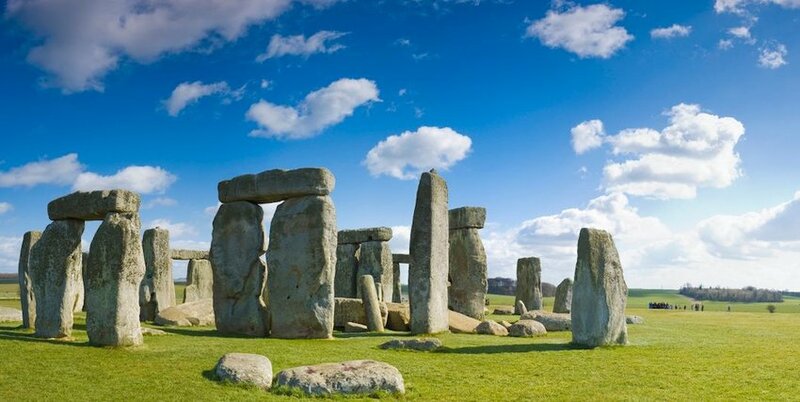 The 5,000-year-old megalithic circle continues to fascinate because the Britons who built it left no written record. Was it built as a holy site or was it a scientific observatory? Was it built by Merlin of Arthurian lore or did UFO’s use it as a landing site? 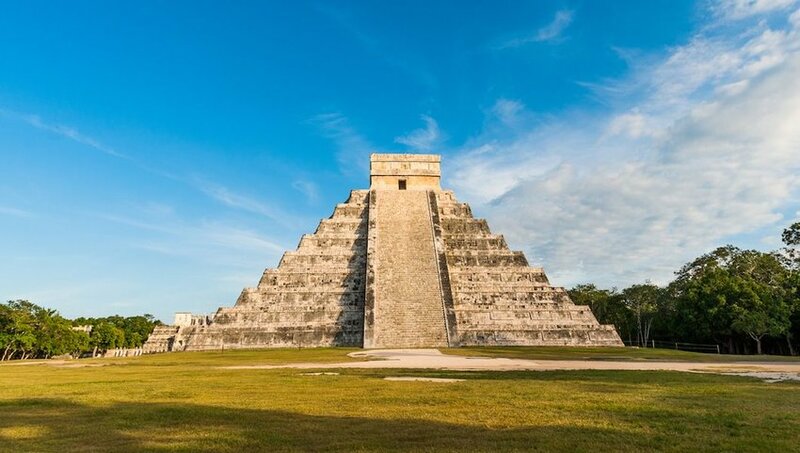 Towering over Mexico's Yucatán Peninsula are the world-famous Mayan architectural relics of the Pyramid of Kukulcan, or El Castillo. This geometric structure was built between 800 and 900 A.D. to honor the feathered serpent god in the ancient city of Chichén Itzá. The pyramid was built so precisely that during the spring equinox, the sunlight produces shadows that give the illusion of a serpent ascending and descending the side of El Castillo's staircase. 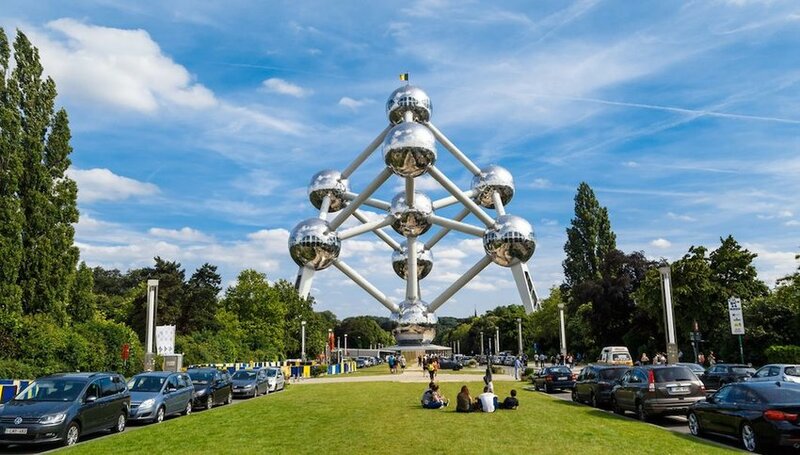 Originally constructed for the 1958 Brussels World's Fair, the Atomium is now a museum. Yes, you can explore the structure's interior. This 335-foot-tall unusual architectural wonder was designed to capture the spirit of mid-century scientific discovery and technological progress. 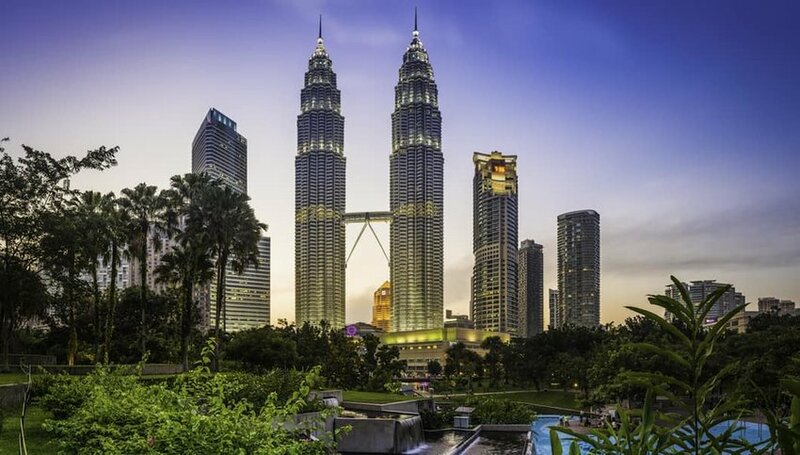 The Petronas Towers are the world’s tallest twin structures and are famous for their unique paneling of stainless steel and glass. The buildings are joined by a two-way bridge on the 41st floor. The towers were built in less than 5 years, an amazing feat by any standard. 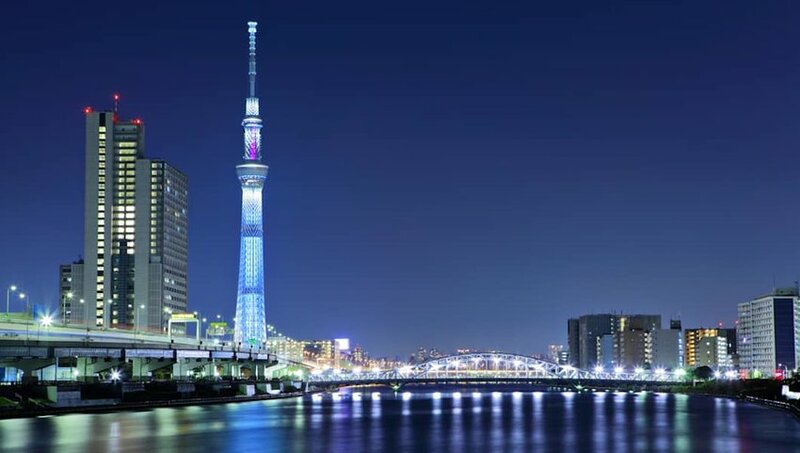 At 2,000-feet high, the Tokyo Skytree was, until recently, the tallest tower in the world. Completed in 2012, this awe-inspiring tower is a fusion of modern design and the traditional aesthetics of Japanese architecture. At night, it’s illuminated with sky blue and purple lights that dominate the Tokyo skyline. This amazing palace was “forbidden” to all outsiders for 500 years but is now the most visited UNESCO World Heritage Site in the world. 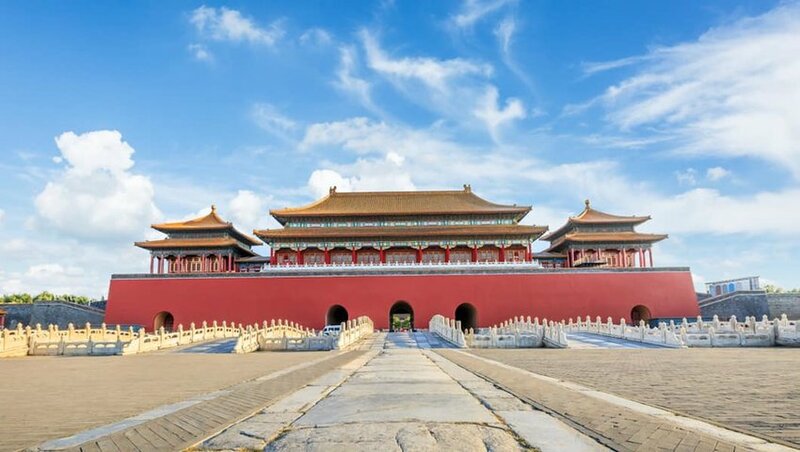 Located in the heart of Beijing, the Forbidden City is one of the biggest and most well-preserved palaces in the world. This remarkable 900-foot tall engineering marvel still stands tall in the City of Lights and was once the tallest man-made structure in the world. 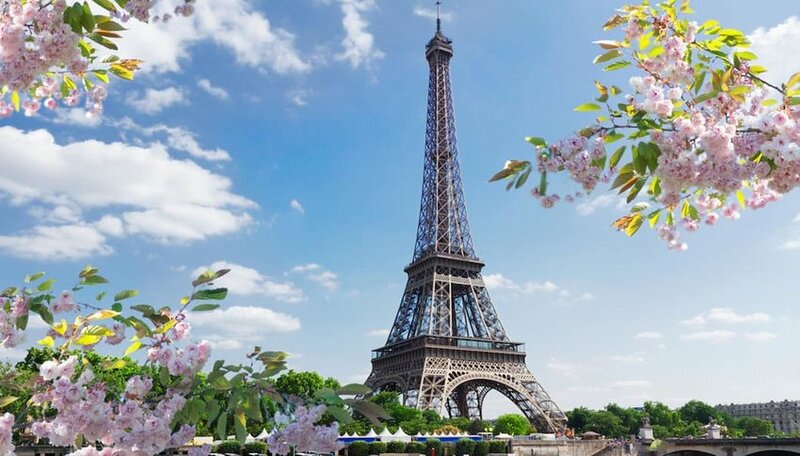 The Eiffel Tower has withstood the test of time and after 130 years, is still the most-visited paid monument in the world. 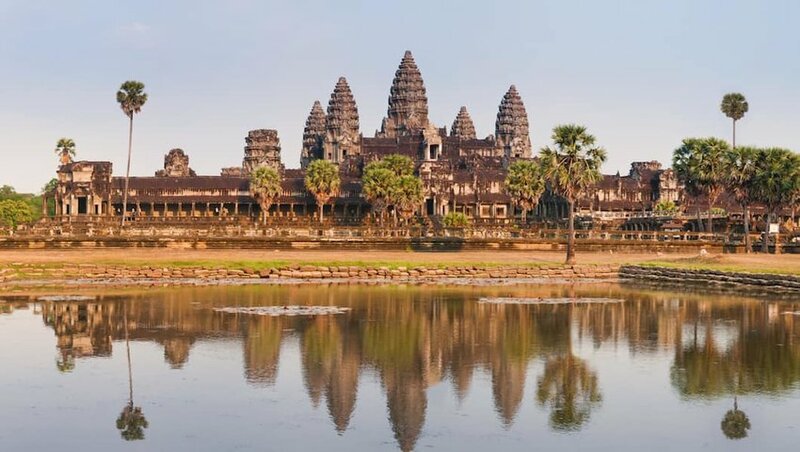 Angkor Wat is home to one of the largest temples in the world. This 900-year-old architectural wonder was built so precisely that, on the day of the spring equinox, the sun rises exactly over the top of the central tower of the temple. 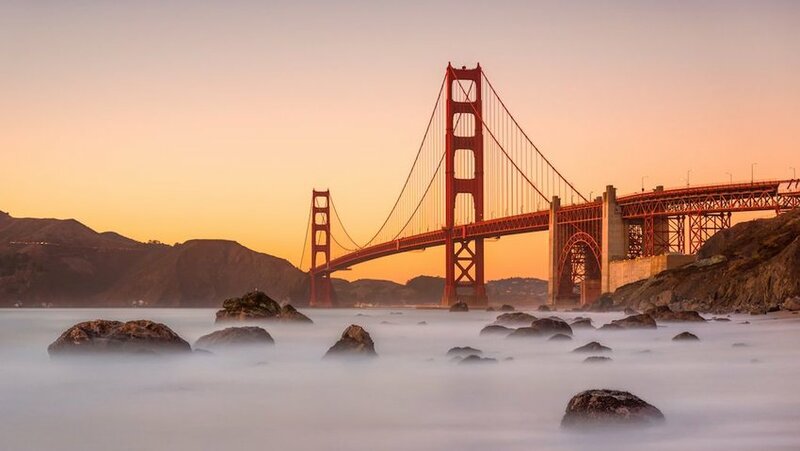 No list of architectural wonders is complete without these two eternal icons. 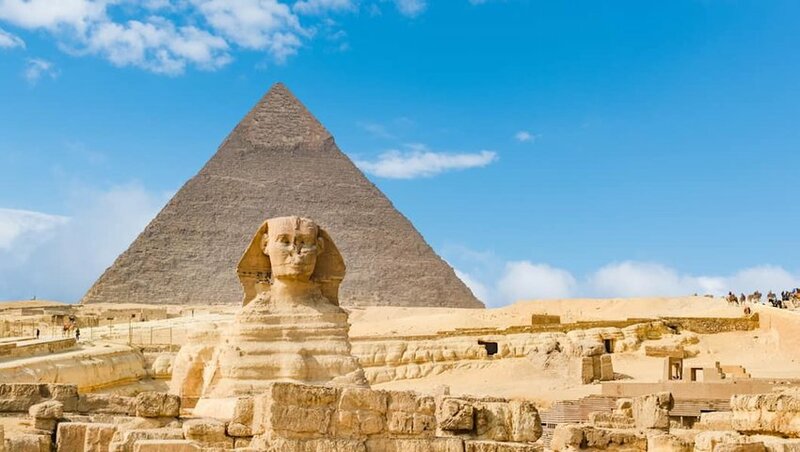 Facing the sunrise and standing guard outside the pyramid tombs of Giza, you will find one of the largest and oldest statues in the world—the Great Sphinx of Giza. The Great Pyramids of Giza are the last surviving of the Seven Wonders of the World. Khufu’s Great Pyramid is made up of 2.3 million granite blocks.